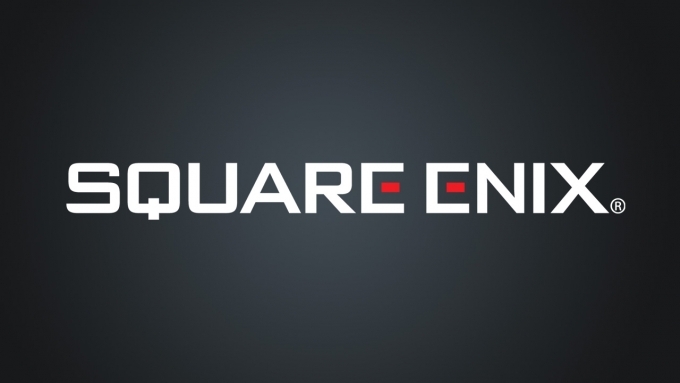 A number of staff are reduced to job hunting in square Enix HQ of the UK and Europe. According to MCV the company is laying off a number of staff and it seems no one's untouchable apart from the Japanese home offices unaffected by the second wave of job cuts. "We do expect changes to the UK office, which will affect personnel," the publisher said. "We will update you when the time is right, but our priority right now is for the people within the business. "The reason? Well the big boys have Square Enix Japan weren't exactly happy with the substantial number of copies sold in recent weeks of franchises, Tomb Raider, Hitman and sleeping dogs. Although the copies did shift some impressive numbers, it somehow missed the targets intended, oversees. This follows afters the resignation of former President Yoichi Wada and job losses in the Los Angeles office. As ever, all the best for everyone affected. Square Enix is crazy. It's the japanase studios that are the problem. That's why a japanease company can't work with a western one, especially if it's their owner, the western one is bound to lose. 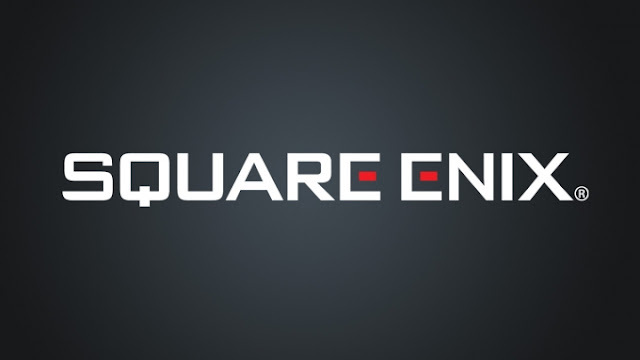 “Our priory right now is for the people within the business” – Square Enix representative. UNDERSTATEMENT OF THE YEAR! How the mighty have fallen. Really bad to see people lose jobs like this, I hope they are able to find something fast. If this is Square Enix management blaming other parts of SE for their poor decision making, that's even worse. When you think Tomb Raider is going to ship over 5 million, that's not their fault. What a depressing industry... Who is safe?